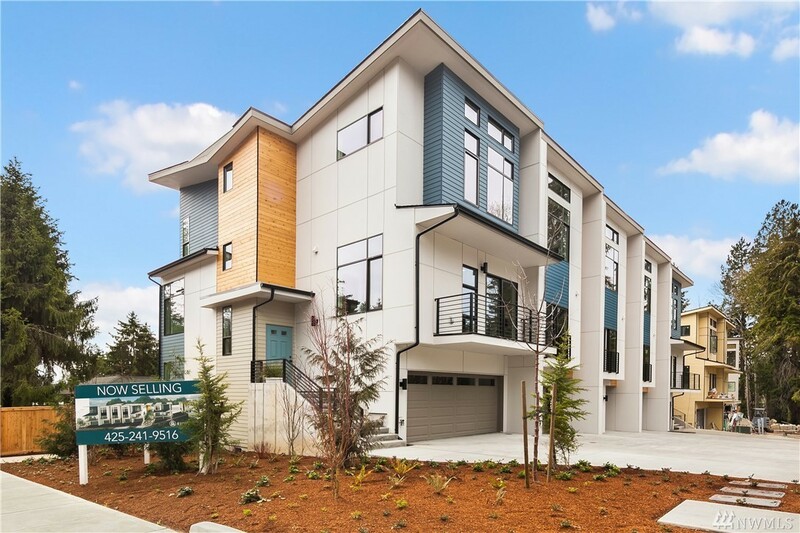 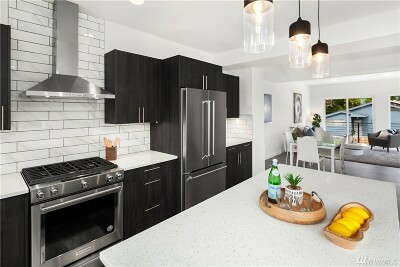 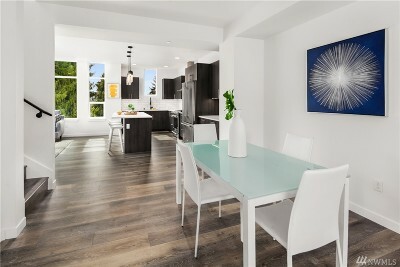 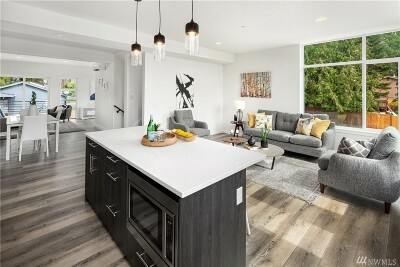 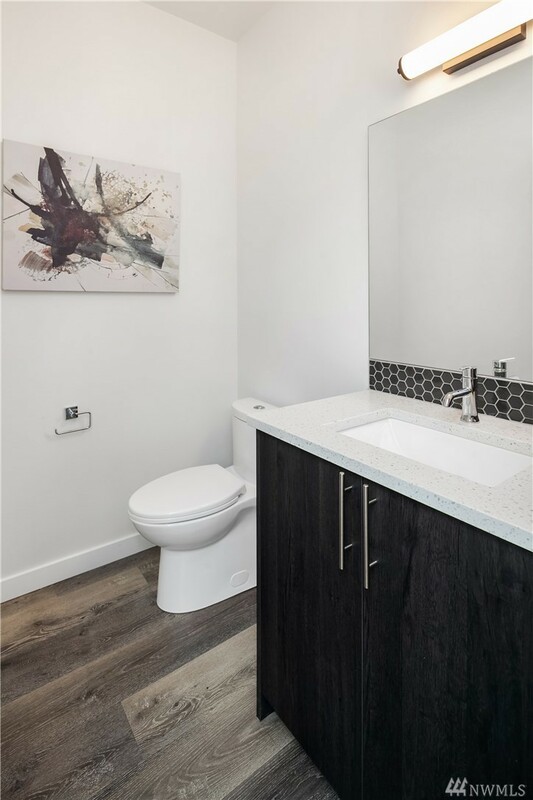 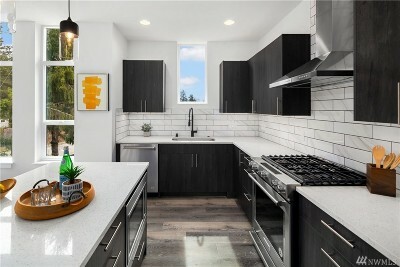 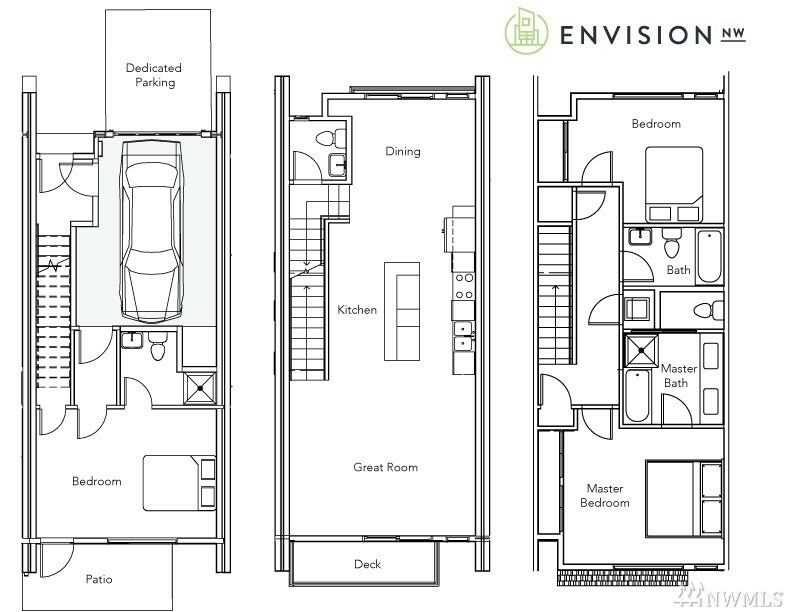 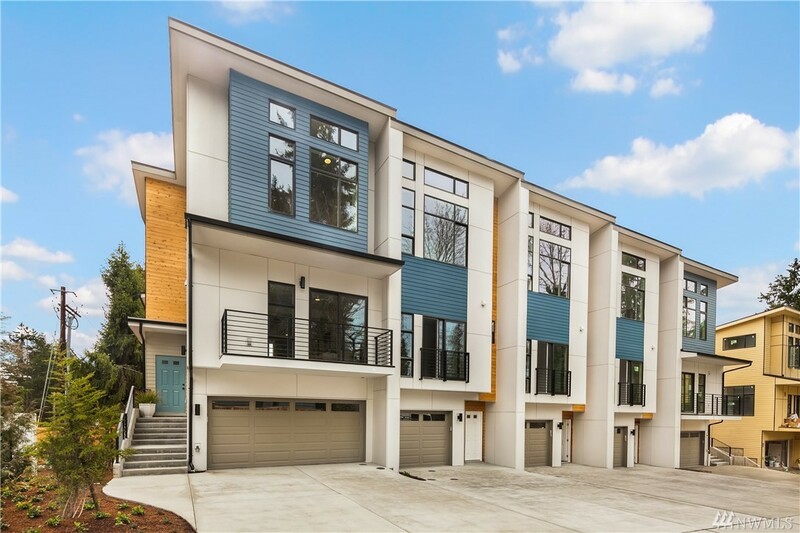 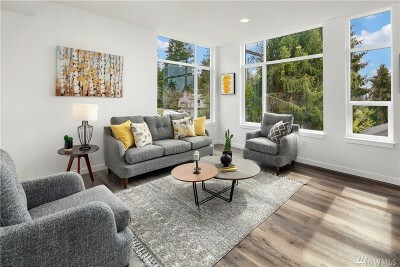 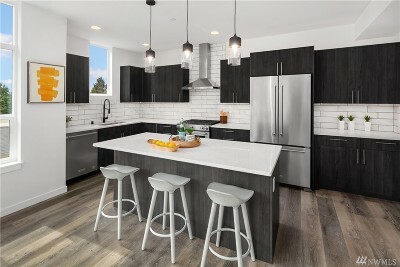 Redmond Nine is a collection of contemporary, luxury town homes perched just above downtown Redmond on Education Hill. 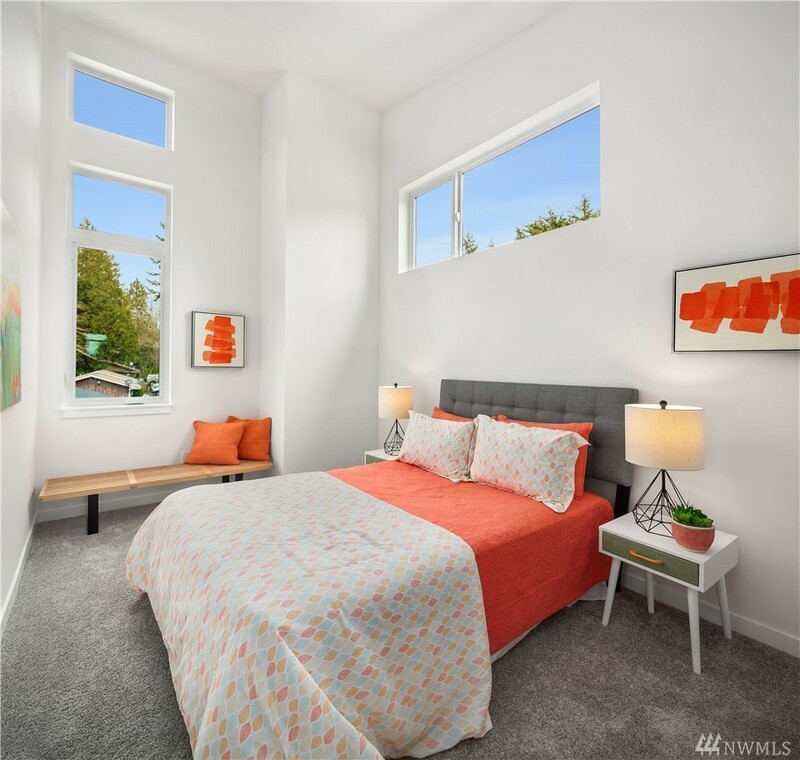 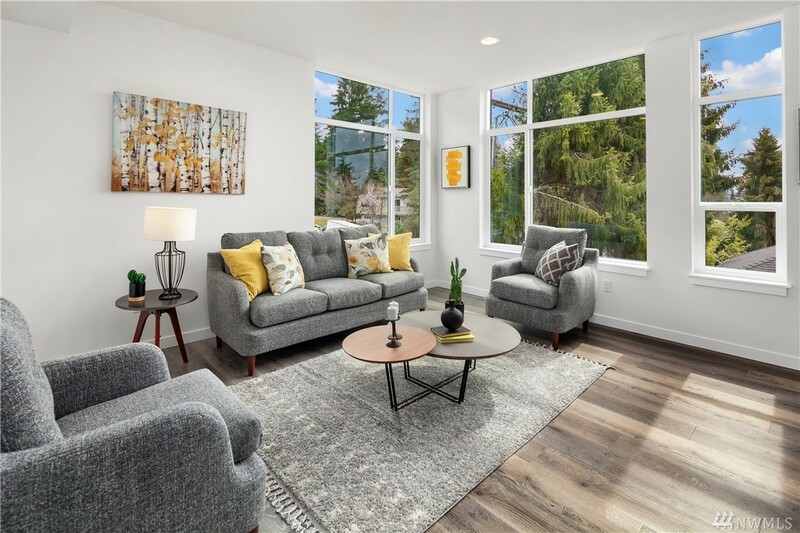 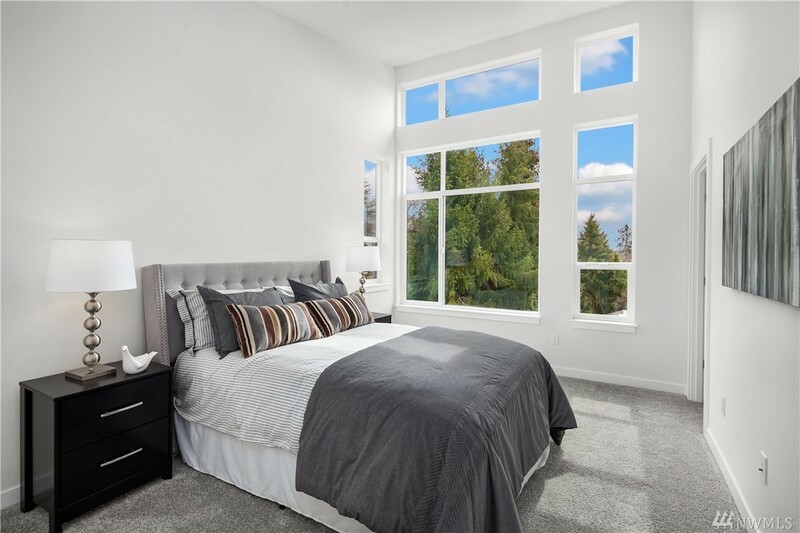 Situated just above rapidly expanding Downtown Redmond, a short ride from some of the best shopping, dining, and parks on the Eastside. 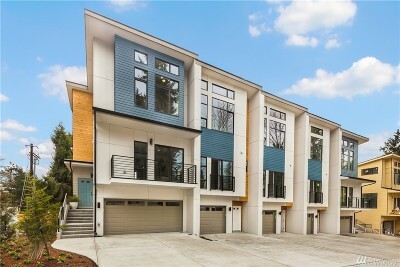 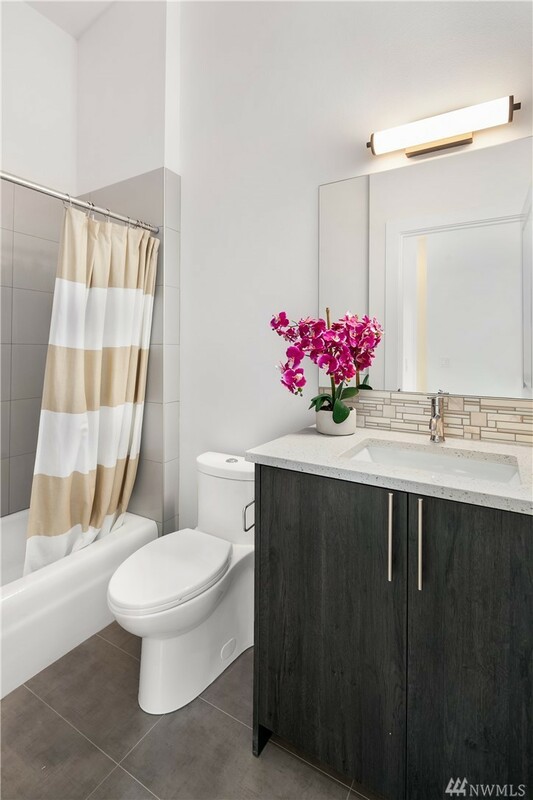 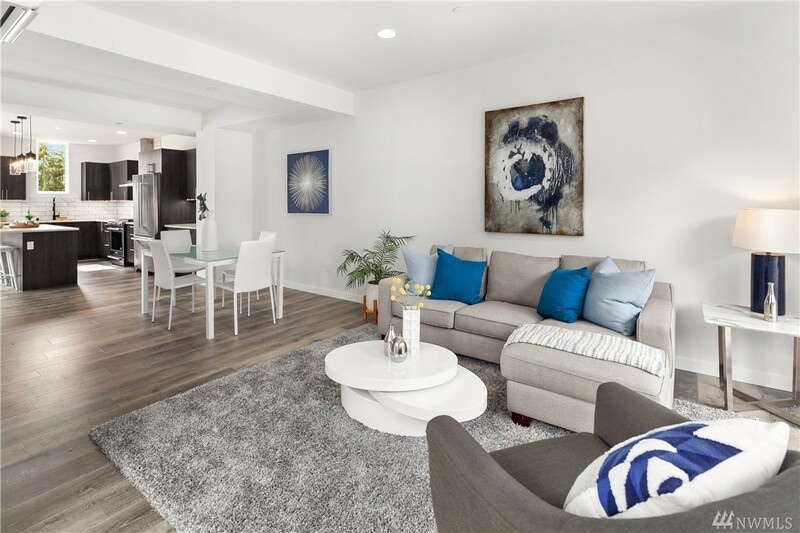 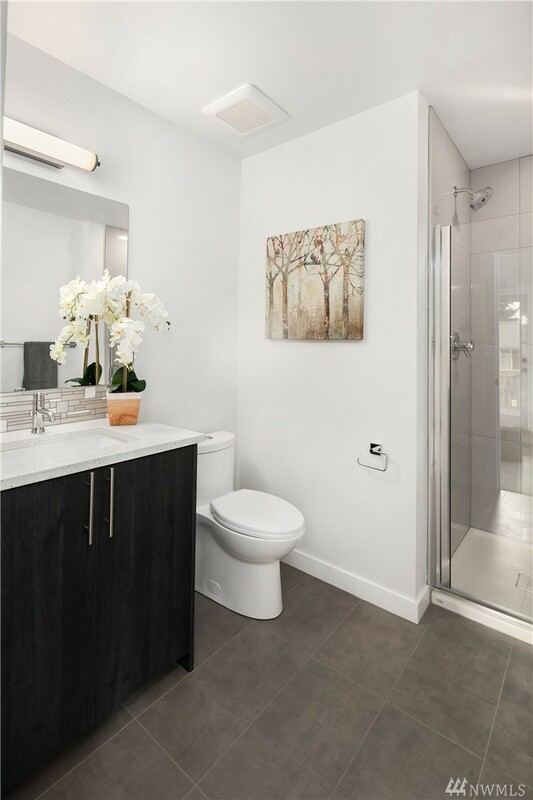 Homes range from 1,835 square feet of to 2,632 square feet with thoughtful, modern design. 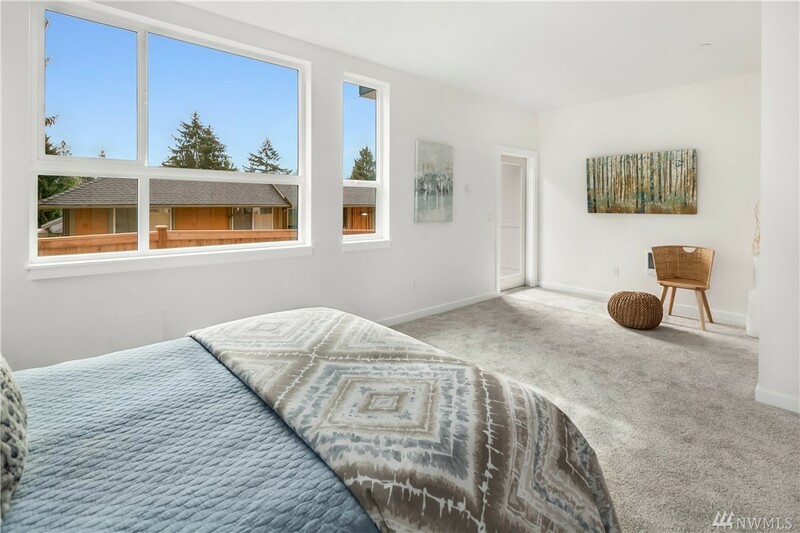 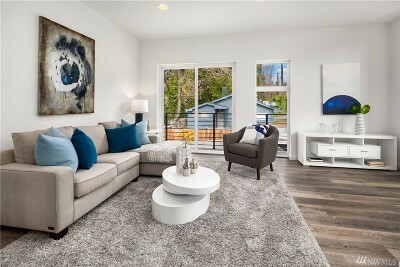 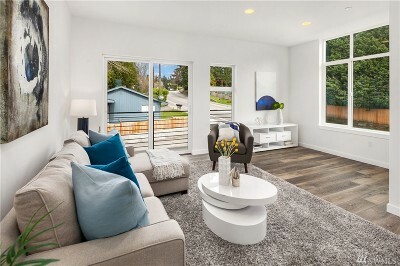 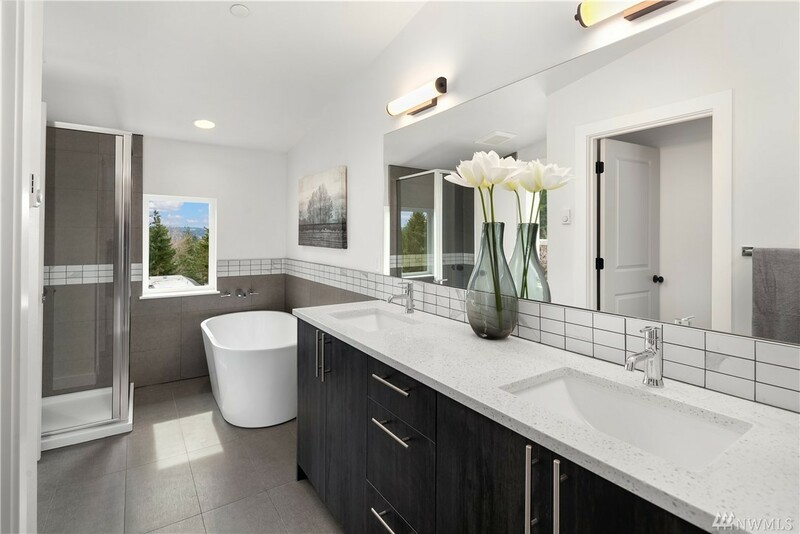 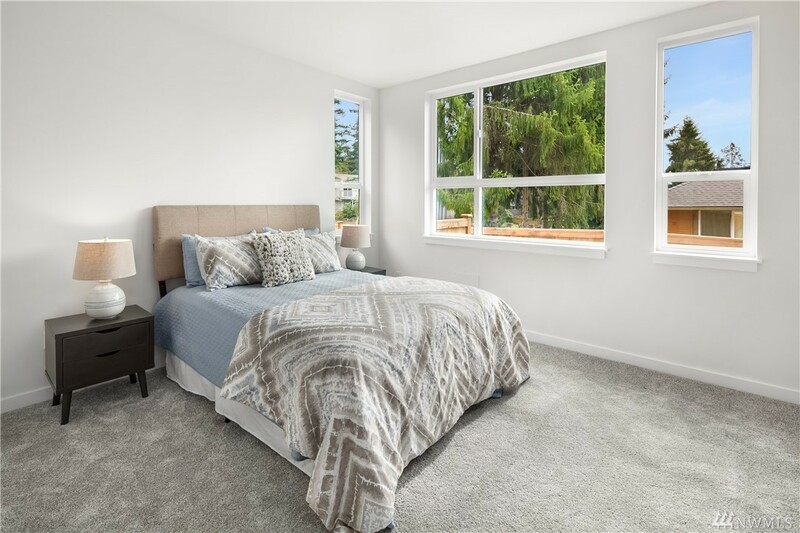 Each home features spacious master suite with walk-in closet, individual garage & large windows overlooking the region to capture the gorgeous WA sunsets.